Do you think you may need help with facilitated communication in your home? Do you want to know more about facilitated communication home care assistance and whether it can help with a communication disability? Whether you may benefit from facilitated communication home care assistance requires an assessment by a suitably qualified professional. 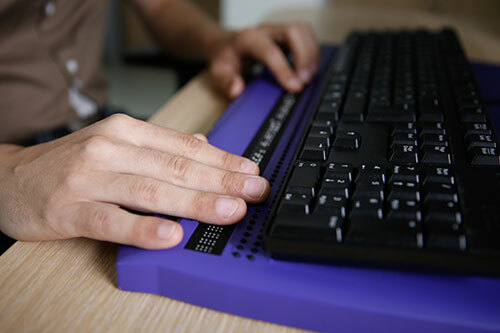 Where this form of communication support has been determined as appropriate for your situation, you will want to find a facilitated communication home care assistance provider who can support you with this. 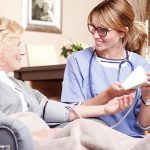 You will want to work with a facilitated communication home care assistance service that appreciates your specific needs and can cater to other conditions you may be living with. A facilitated communication home care assistance provider should obtain a thorough understanding of your individual circumstances and whether facilitated communication is an appropriate option for you. 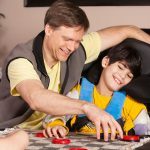 Your facilitated communication home care assistance service should acknowledge that you have a unique set of needs and evolve with you if your requirements change over time. 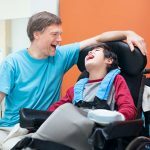 You will want to find a facilitated communication home care assistance provider that appreciates and understands the difficulties of living with a communication disability. They should have relevant experience and knowledge of the different conditions that may benefit from some level of facilitated communication home care assistance. At Beacon Support we have a central focus on delivering facilitated communication home care assistance or other support you can trust. We are committed to ensuring you feel safe and supported with quality care and understanding. It doesn’t matter what difficulties you may be experiencing, we know what to do and will approach everything professionally and with empathy. Any support or care we deliver will be under the supervision of a Registered Nurse ensuring you receive quality care. We are also a registered NDIS provider. Call us today at 1300 435 782 or contact us via our online form for a consultation or to learn more about facilitated communication home care assistance and whether it may be appropriate for you.